Finding mentor texts can often be one of the most challenging – and time consuming! – parts of effective writing instruction. Why spend hours flipping through books and surfing the web when we can share? The link above will take you to our Mentor Text Dropbox where we’ve curated hundreds of mentor texts by genre, technique, topic, and activity. Please note: We do not grant access to the documents in the dropbox directly to students. If you would like your students to have copies of these documents, you need to make a copy for your drive and distribute that to your students. Join the sharing love by submitting your own mentor texts! Share it with movingwriters@gmail.com as a Google doc, or share several mentor texts in a Google folder. 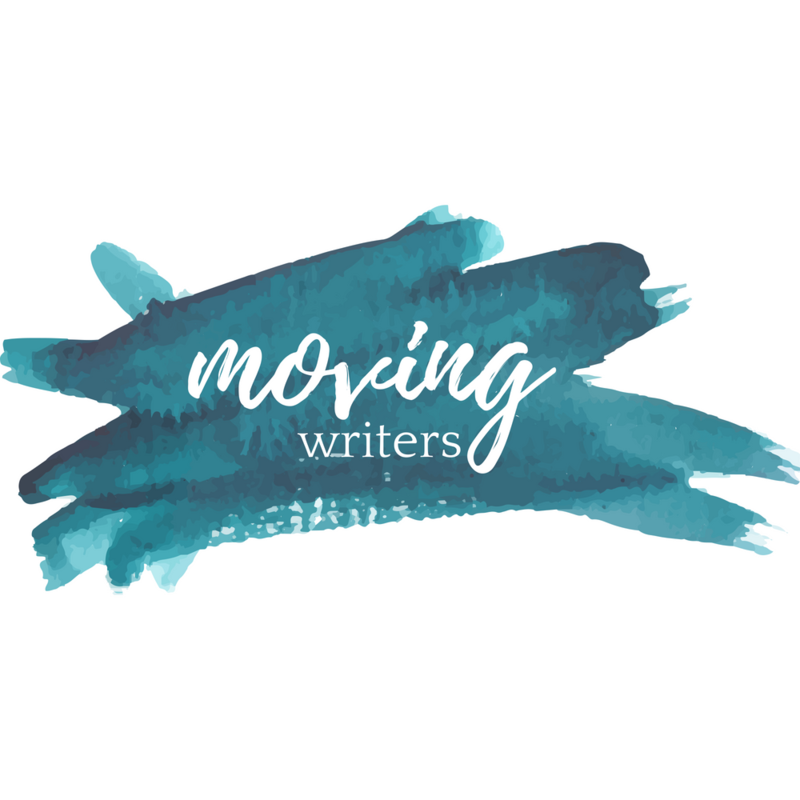 Email it as an attachment to movingwriters.org. Tweet us a link (@allisonmarchett, @rebekahodell1). Use #movingwriters. Wow, thanks so much; this is amazing! Is the dropbox working? I was able to access it about 2 weeks ago, but haven’t been able to since. I’ve tried Chrome and Explorer. We have been looking and looking at this and can’t see any problems on our end. So, I’m not sure how to fix it. If there is a specific folder you’d like access to, please email me and I will share that with you directly. Is it possible that your school has put up some sort of filter that blocks the dropbox? Is your dropbox still working? When I click on the link, it wants me to log into google, which I do, but then I still don’t get to the dropbox. It appears to be working as usual; I’m not sure what this new glitch is. I’ll reach out to Google to see if we can get any answers, but when we try to access it, it works. Hi — it is from our end — I just tried logging out of Google and then trying to access it, and it worked fine. Are you using Chrome, by chance? Sometimes Google Drive only likes to play nicely with Chrome. Hi LuAnn, I think I figured it out. I could not open this dropbox in Chrome, but was able to open it in internet explorer. Give it a try. Thanks for creating this resource. It’s a wonderful idea!